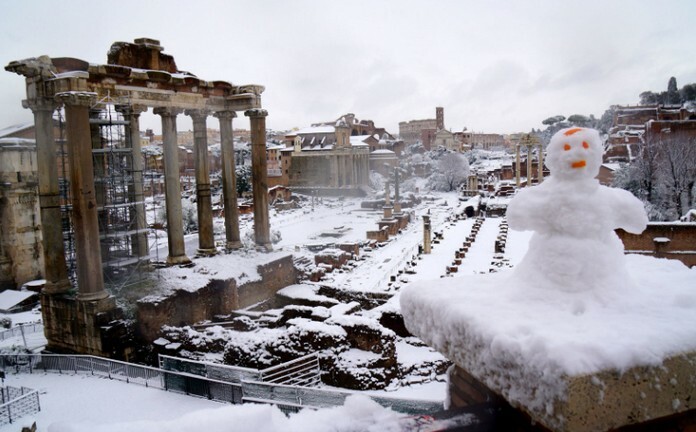 Rome issues guidelines to cope with expected big freeze. 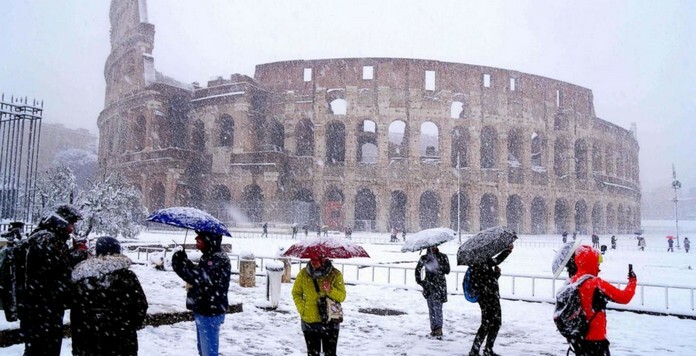 Rome’s mayor has issued guidelines to residents of the capital as the city prepares for a severe drop in temperature, expected towards the end of December. In the advent of snowfall, the city has requested business owners to keep the pavements outside their premises clear of snow between 08.00 and 20.00. The city has advised home-owners to keep open the household taps nearest the main water supply, to prevent pipes from freezing and consequently bursting. During ice or snowfall, the city says it has 55 salt-spreading vehicles at its disposal. 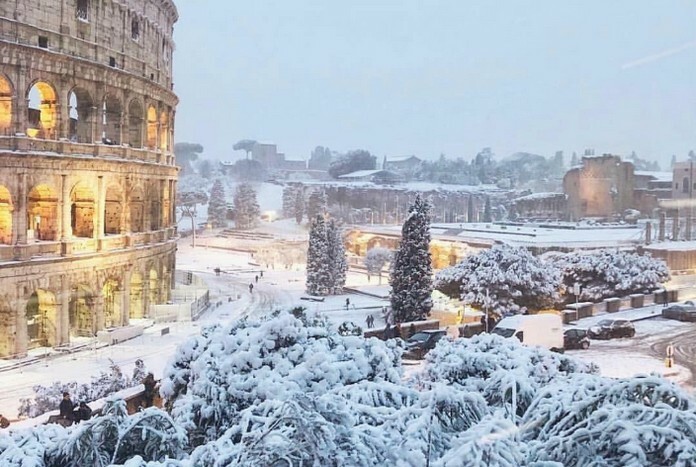 Snow chains will be required for all municipal vehicles and public buses, and taxi drivers will be asked to extend their shifts beyond normal working hours.